$5000 USE AS YOU CHOOSE BUYER INCENTIVE! 3 CAR GARAGE! 1st Floor Master and Guest Suite! HWDs 1st Floor Main Living Area! 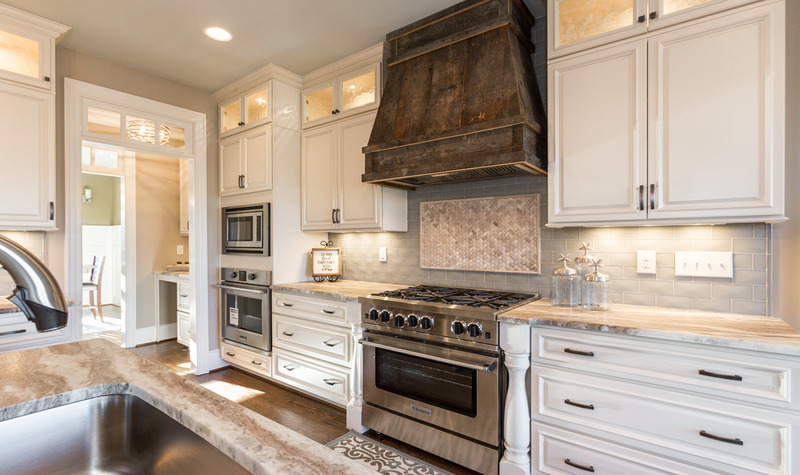 Gourmet Kit: Granite Ctops, Custom 42” Cabs w/Crown, Tile Backsplash, Center Island w/Breakfast Bar, Pendant Lights, SS Appls, Gas Cooktop, Wlk In Pantry! MBR: Trey Ceiling, Triple Window! MstrBth: Tile Floor, Dual Vanity Ctop, Tile Srrnd Wlk-In Shower, HUGE WIC w/Cstm Wood Shlvng & Sweater ShlVs! FamRoom: Crwn Mldng, Cstm Slate Stone Srrnd Gas Log FP! Dining Room: Coffered Ceiling!